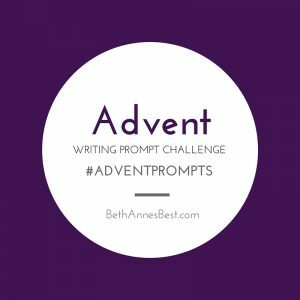 Welcome back to Week 2 of the Advent Writing Prompt Challenge. This was another week of great topics! Go here to see what the topics are. I decided to choose to write about my Jesse Tree this week. 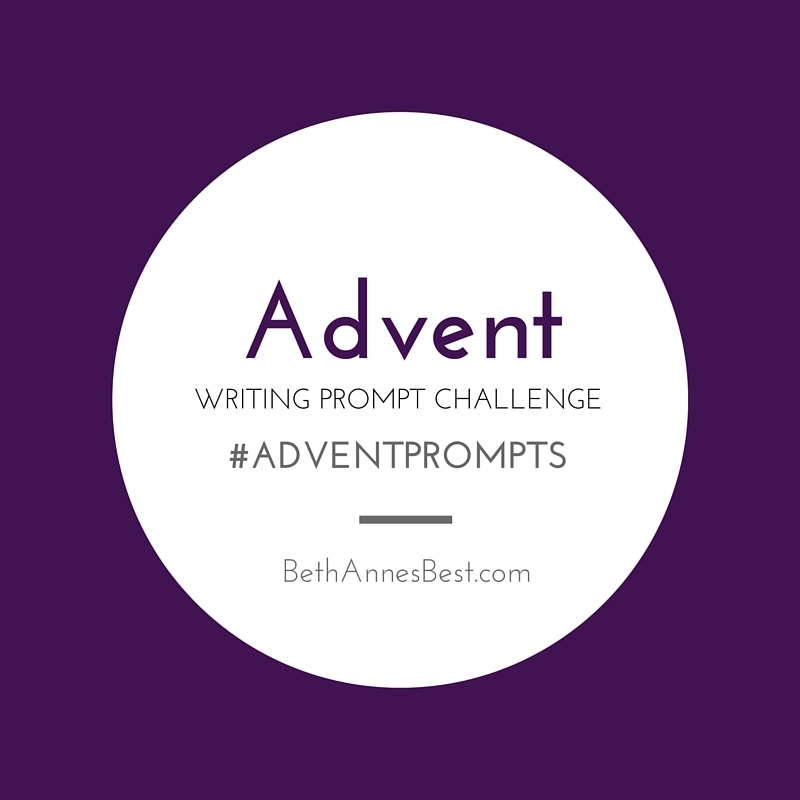 If you share your post, photos, or videos on social media use the hashtag #AdventPrompts. Can’t wait to read everyones posts. If you link-up I will share your post on twitter and my facebook page. This week I finally found my Jesse Tree, Ornaments and Advent Wreath in our Christmas storage and worked on setting it all up. Some of my Jesse Tree ornaments broke or were missing so I had to find some replacements for it. I find Jesse Tree’s fascinating because out of all the research I’ve done on them every website is TOTALLY DIFFERENT! Every website has different bible verses, different ornament designs that I’m never sure which to follow. In the end I’m guessing it really doesn’t matter much it’s the intent you are trying to make. Last January my mom found these really cool art boxes to store the Jesse Tree items. It has individual compartments for each ornament. When you do the Jesse Tree each day you are supposed to read a reflection or bible verse that goes with the ornament. Being the typical catholics we are we never know where the bible is so she came up with the idea of writing the bible verses on index cards (maybe even laminating them) and putting them in the little section with the ornament. That way you find the ornament, put it on the tree, and then read the bible verse. So that will be my next project. Do any of you do a Jesse Tree or something similar to celebrate the Advent Season? This is my 3rd year doing the Jesse Tree and I really enjoy putting the ornaments on the tree (even if some days I am putting 2 and 3 at a time). I feel like it has taken me this long to get a grasp on what I am doing and it helps me reflect on Jesus and Advent during this busy month of December. I look forward to reading everyones posts this week!